Marvel Comics Universe and December 2018 Solicitations Spoilers follows. 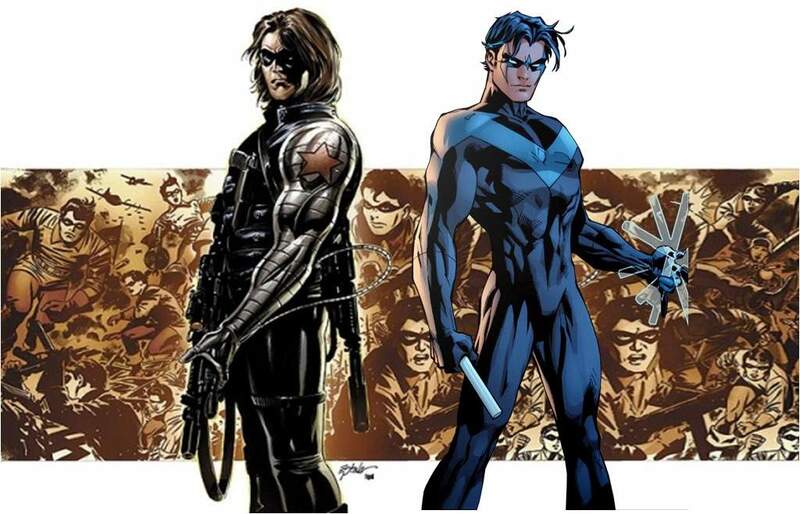 Former Captain America Sidekick Winter Soldier Is Back By Former DC Comics Writer For Former Batman Sidekick Nightwing. Bucky’s redemption journey continues this winter! Bucky Barnes has come a long way since his initial return as the Winter Soldier, and his path to redemption will continue! 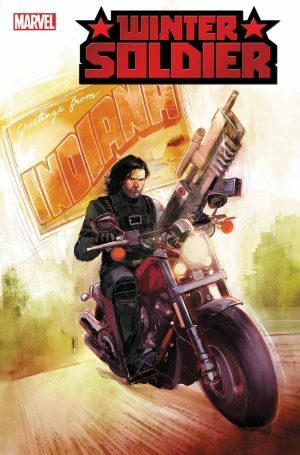 On Wednesday, December 5, writer Kyle Higgins and artist Rod Reis will bring WINTER SOLDIER #1 to Marvel comics readers as a limited series as Bucky embarks on his mission to help others forge their own ways forward – no matter what the cost! WINTER SOLDIER #1 goes on sale Wednesday, December 5!